The Cálix stories of success is symbol of dedication, professionalism and achievement. The union of the use of high technology, professional qualification and interaction with our clients has enabled these successes, leading companies to new heights and making investment results. Meet our stories of success and join this group. The Hamburg Süd Group combines a variety of logistics services chains. In shipping containers, the group is represented by two brands: Hamburg Süd, a German carrier, and the Alliance, Brazilian shipping company, which operates ships flying the Brazilian flag. 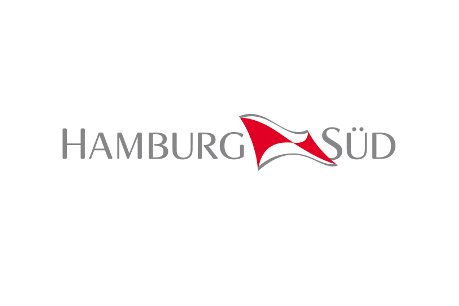 In addition, the Hamburg Süd Group is present in the shipping market with Rudolf A. Oetker, called (RAO) and Bulk Alliance (Aliabulk). There is yet another link in the chain, the Columbus Ship Management GmbH (CSG), whose responsibility in materials management is technical and crew management.